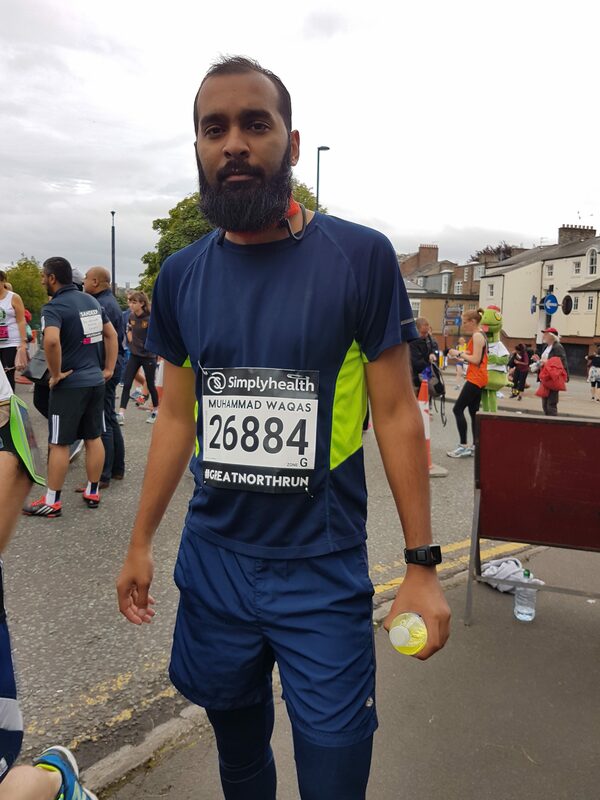 On Sunday the 10th of September, Waqas Habib took part in the Great Run half marathon in Manchester. He dedicated his challenge to the plight of poor cancer patients in Pakistan, and spent the months prior raising awareness and funds for Imran Khan Cancer Appeal. On the day, Waqas ran 22 Kms (13.1 miles) in just 2 hours 22 minutes and 20 seconds. Waqas received a huge deal of support from all his friends, family and colleagues at work. It was their donations and encouragement that spurred Waqas onlast Sunday to complete the run in such a record time.